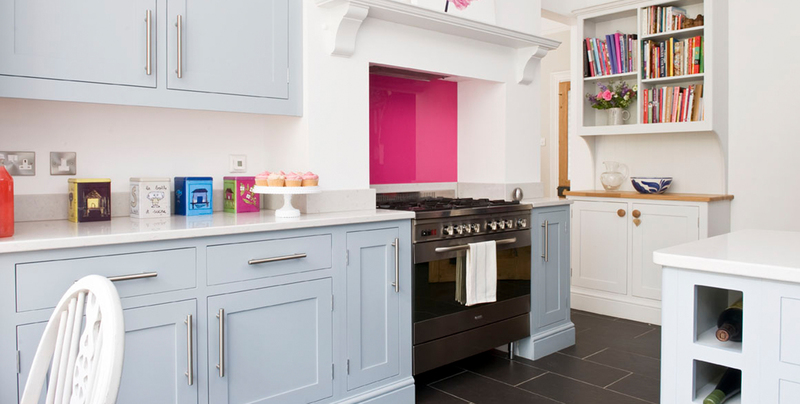 At Silks Designs we believe the kitchen is the hub of the home and its functionality is crucial in today’s busy world. 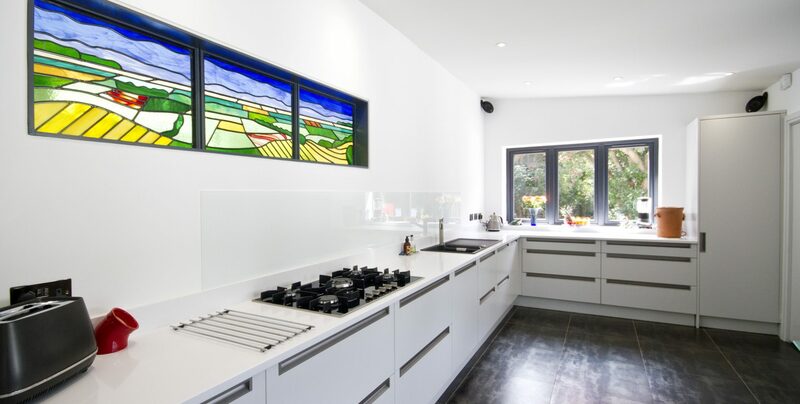 Each project is bespoke and designed specifically for the client’s lifestyle and needs. Our aim is to create a handmade design that reflects the life style of the home owner. 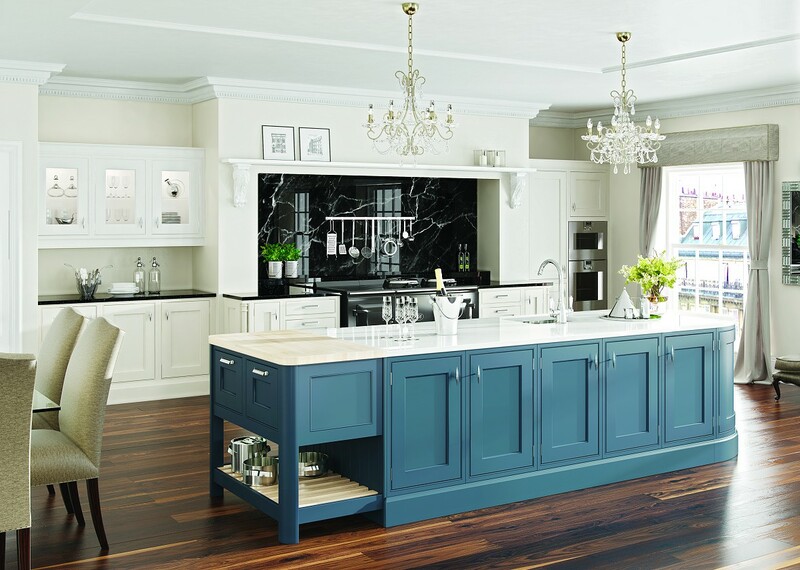 Whether you’re looking for a standard or bespoke kitchen refit, a classic kitchen, traditional kitchen or a more modern or contemporary style, our experienced craftsmen will create a unique design. 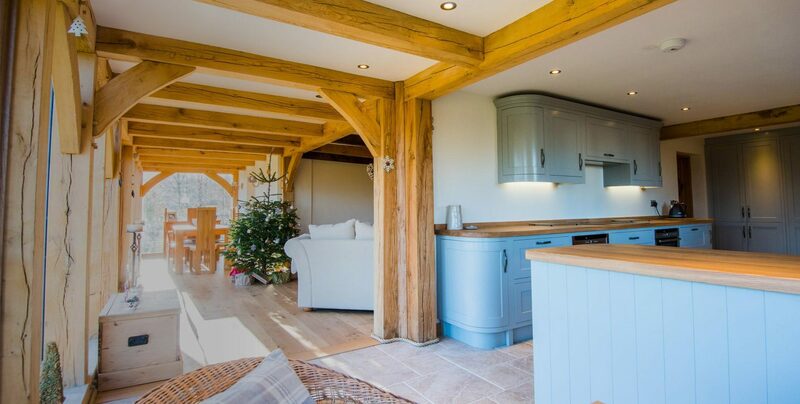 Our knowledgeable team are happy to work in and around the surrounding areas of Kent, Sussex and Surrey to create dream the interior you’ve been looking for. 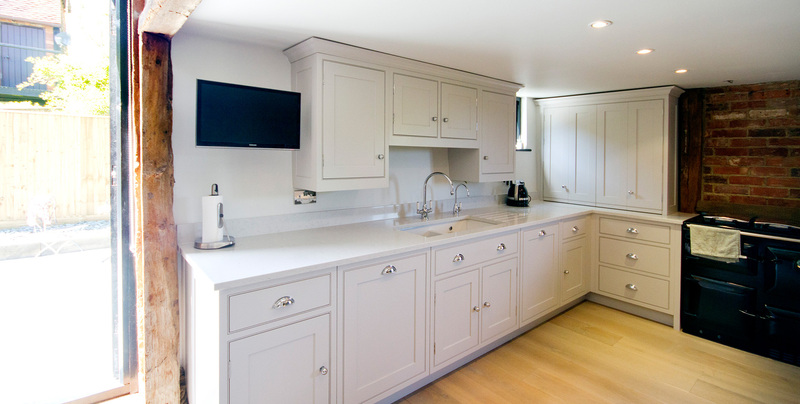 Our imaginative, practical approach is combined with attention to detail and quality materials manufactured in our own workshop in Tunbridge Wells, Kent, all of which guarantees value for money. 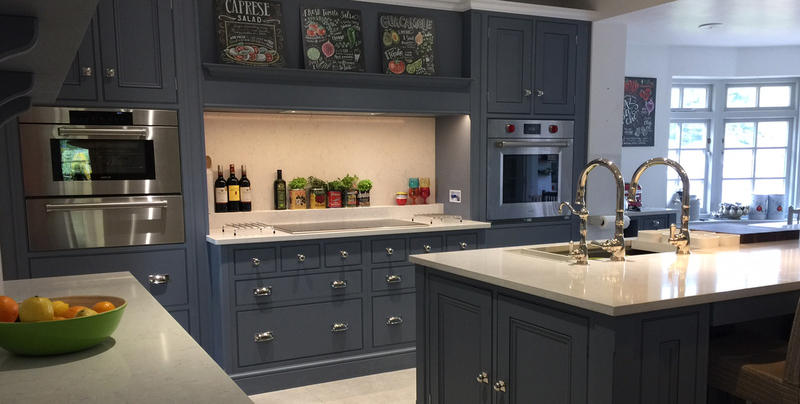 From concept and bespoke design to installation with over 25 years of delivering quality handmade craftsmanship, your satisfaction is guaranteed. 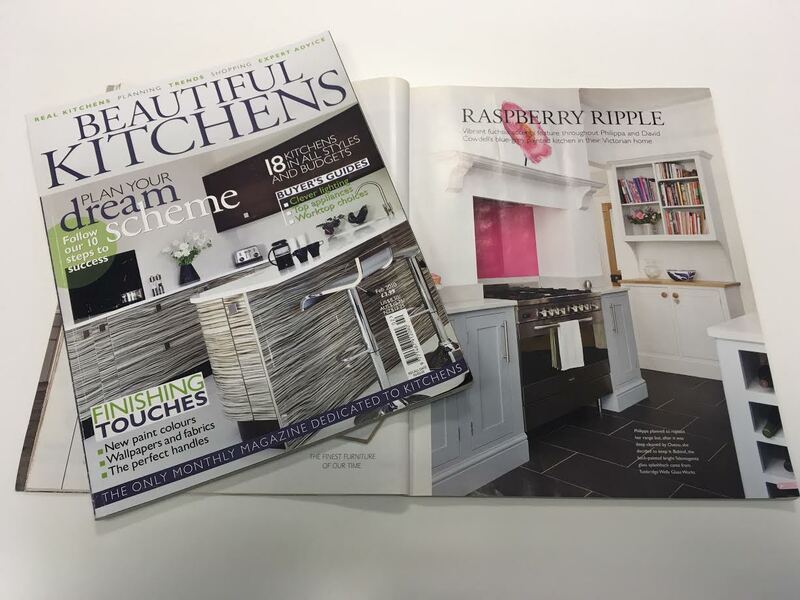 Silks Designs has carried out many fitted kitchen and bedroom installations, and renovations all over Surrey, London and the South East. However, we are happy to accommodate other areas, so call us today on 01892 538133 and speak to our team to find out more. We look forward to welcoming you all to our showroom! We have a large modern showroom open to the public six days a week with free, secure off road parking.